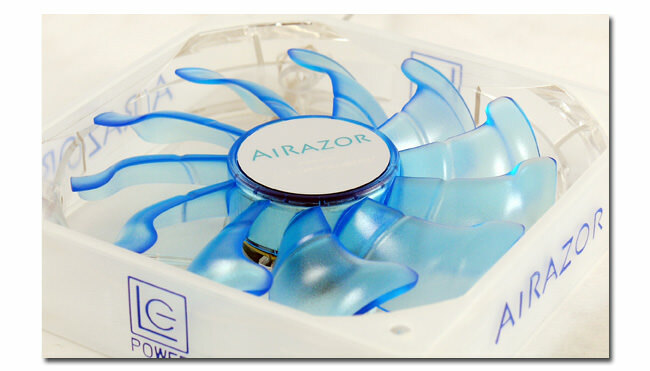 All case fans of the AiRazor series have a silicone frame. 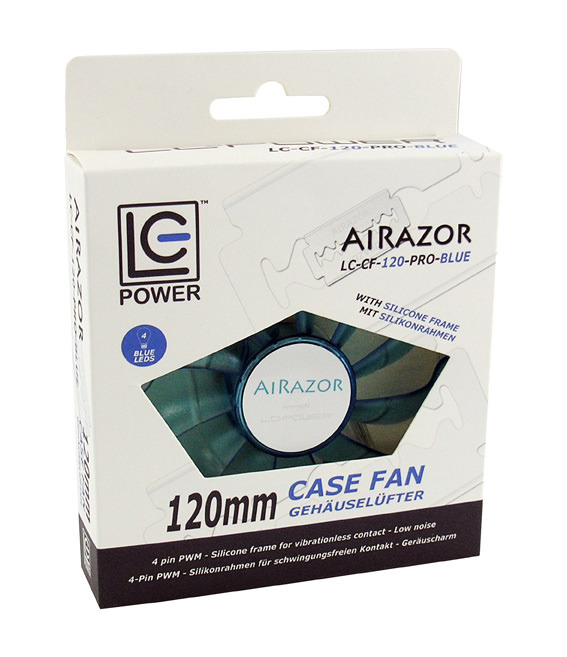 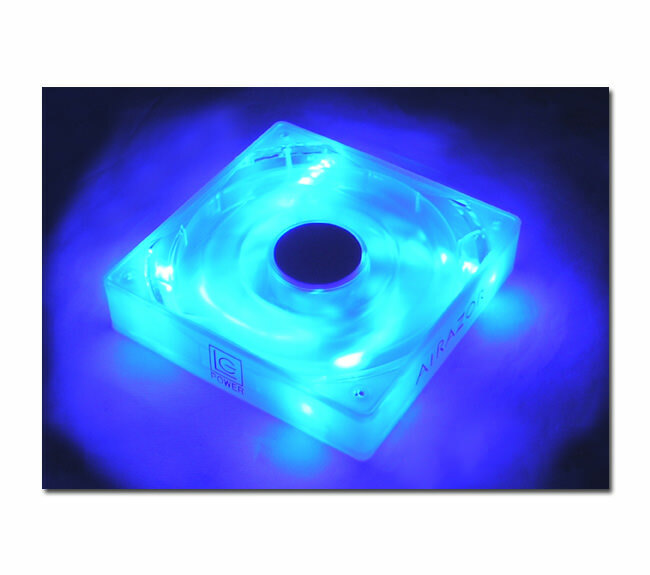 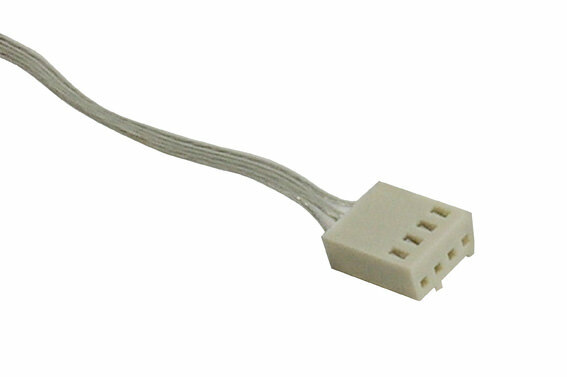 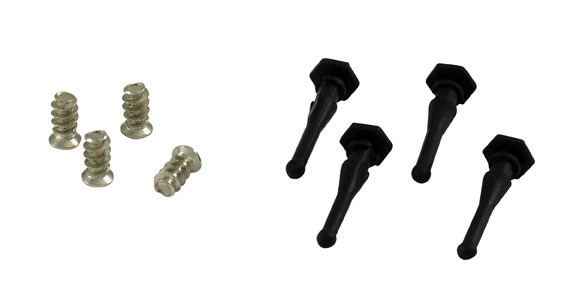 This frame provides a vibration-free and low-noise connection with your computer case. 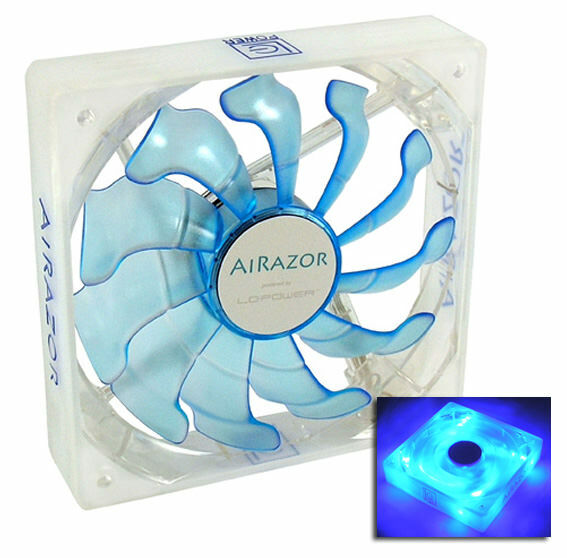 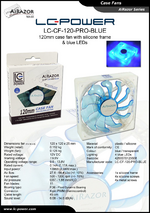 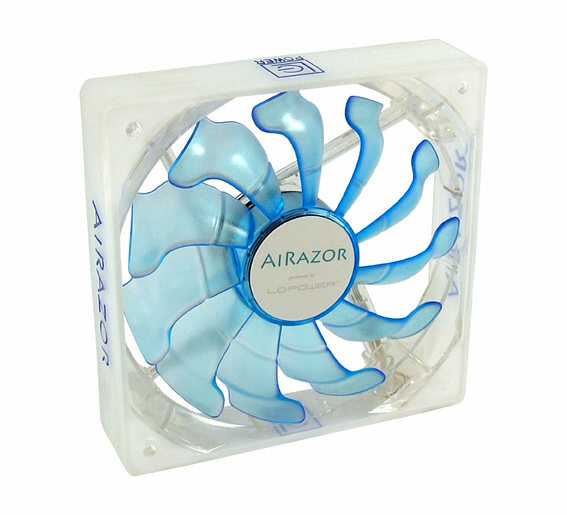 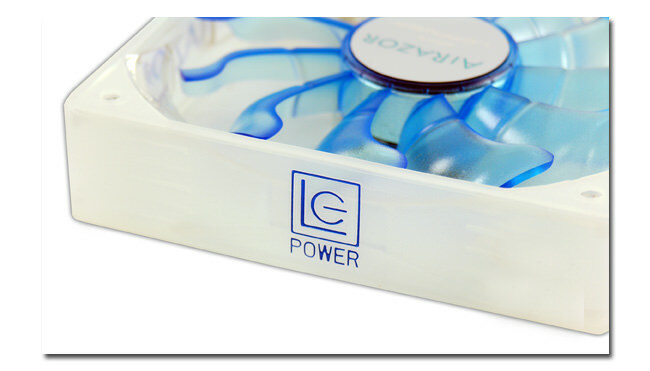 Due to the newly developed design of the AiRazor fan baldes the air flow is improved and reduced the noise level to a minimum. 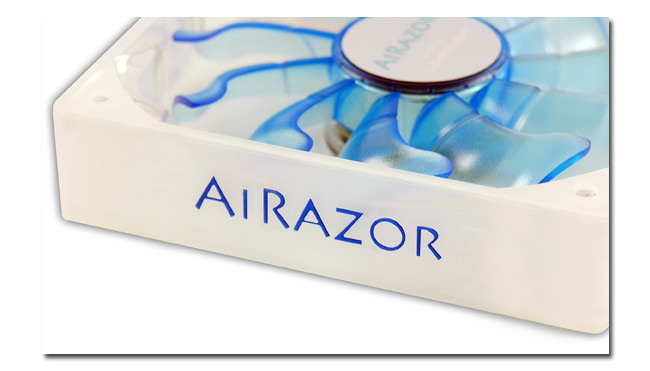 The Fluid Dynamic Bearing of the AiRazor series are equipped with oil capsules to reduce the lost of the lubrication solvent. 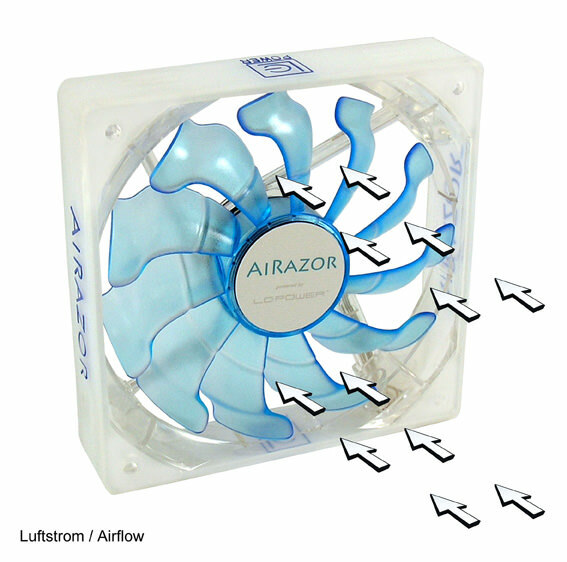 The result is a quieter operation and a longer life than normal bearings.